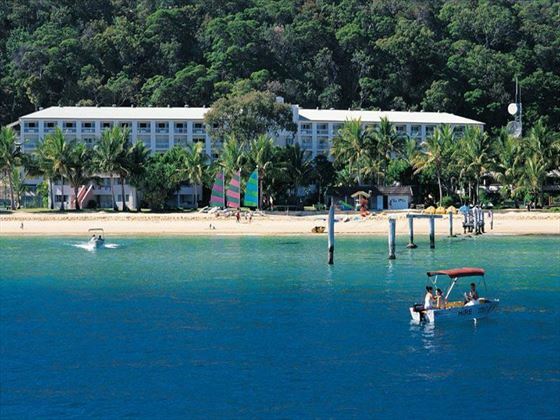 The fun-loving Tangalooma Island Resort is a haven of exciting activities, comfortable accommodation and a relaxed atmosphere. 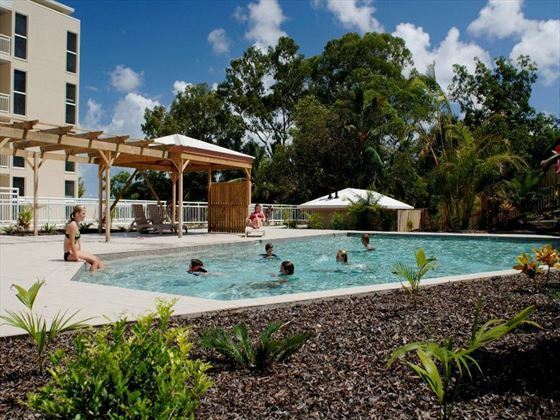 Sitting on a wonderful sandy beachfront, the resort is just as good for chilling out and sunbathing as it is for taking advantage of the huge range of tours and excursions on offer. 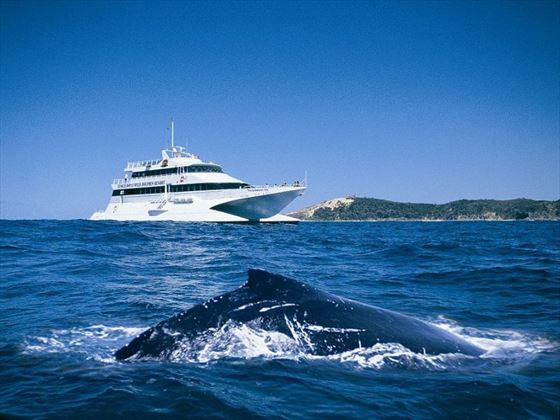 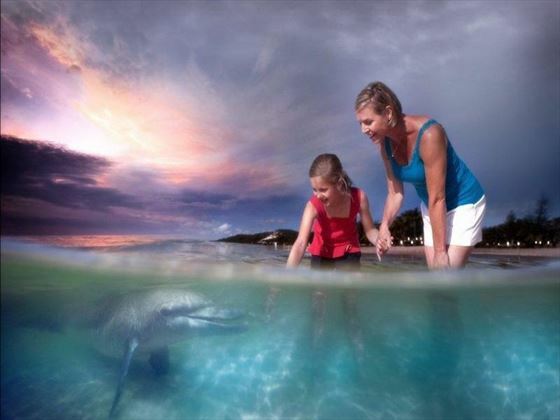 From whale watching tours to dolphin feeding, desert safaris and watersports, there’s a great selection of activities to make the most of. 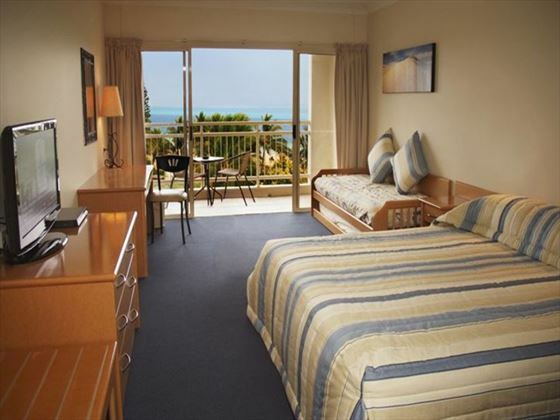 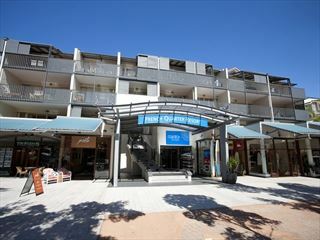 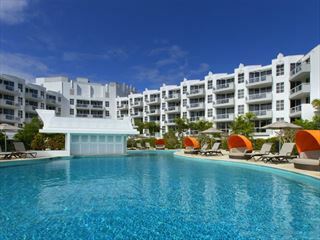 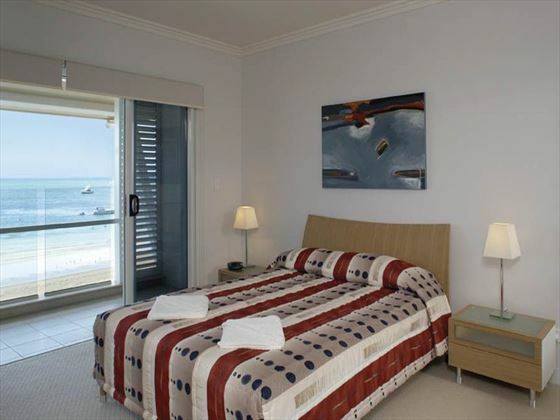 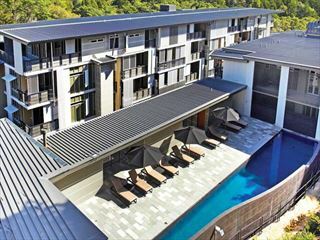 Alternatively, enjoy the beautiful panoramic views of Moreton Bay and simply unwind in the sunshine. 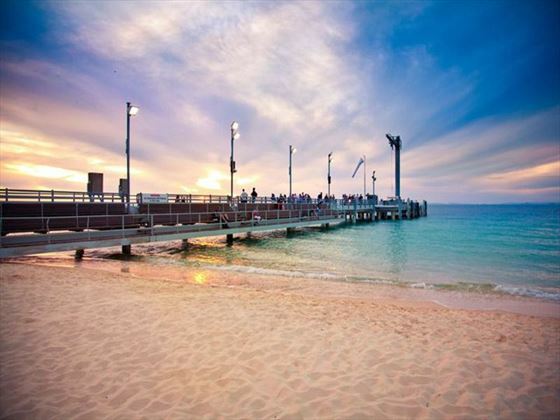 Based on the beautiful Moreton Island off the coast of Queensland, you can reach the resort by ferry from Brisbane in just 75 minutes. 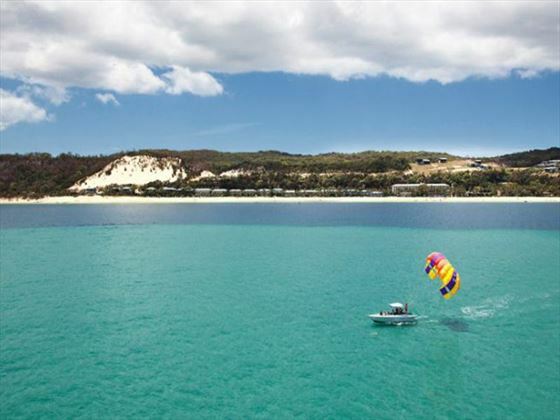 Moreton is one of the world’s largest sand islands, and the beaches here are truly amazing.